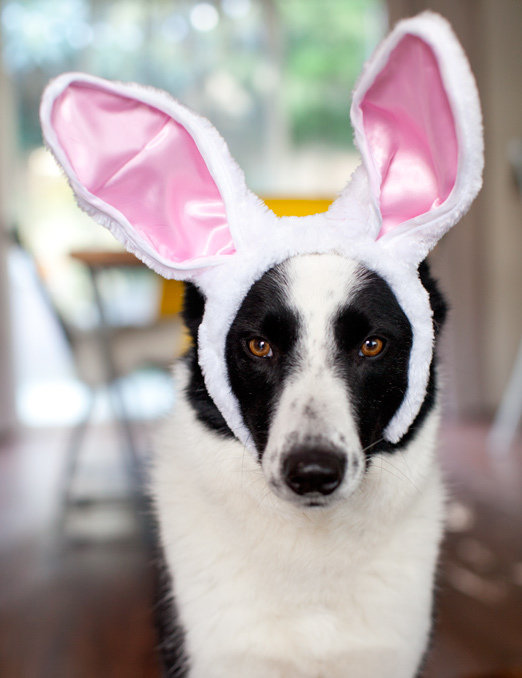 i don’t get candy or eggs or even the opportunity to kill a bunny. but i do get these. go figure. I've fallen in love with Bean, Nugget, your blog, and your awesome photography! My dogchild is Coco Bean, and goes by mostly by Bean too. It must be the name, it comes with loads of personality!